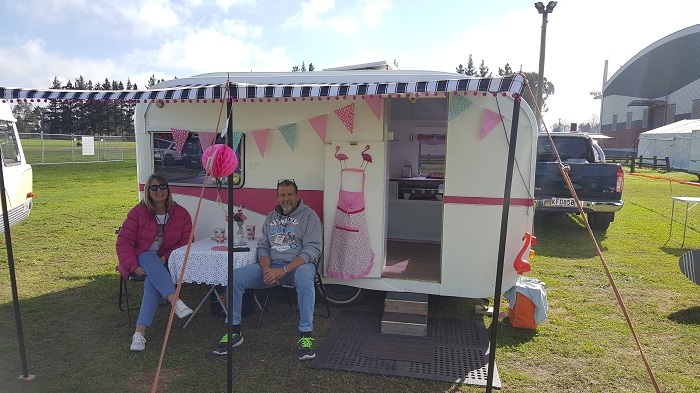 Take a walk down memory lane has proven extremely popular amongst visitors to the Hamilton Show the past two years and are thrilled to welcome back this part of the show again for 2018. 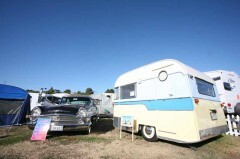 Visitors will be treated to a collection of vintage caravans, cars & vans on display over the whole weekend. 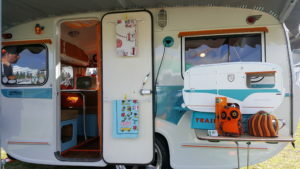 So join us and take a walk down memory lane! 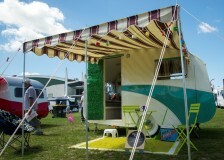 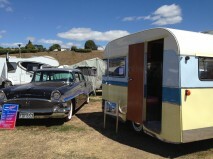 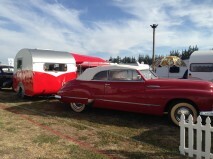 Please email lisa@classicevents.co.nz if you are interested in displaying your own classic vintage caravan!